How can approaches exploring historical entanglements be translated to the fields of Literature, Art and Cultural Studies? What is gained when we, moving beyond strict national and cultural boundaries, focus attention on exchange and transfer? Where are the limits of entangled history and what roles do untranslatability, foreignness and forgetting play? 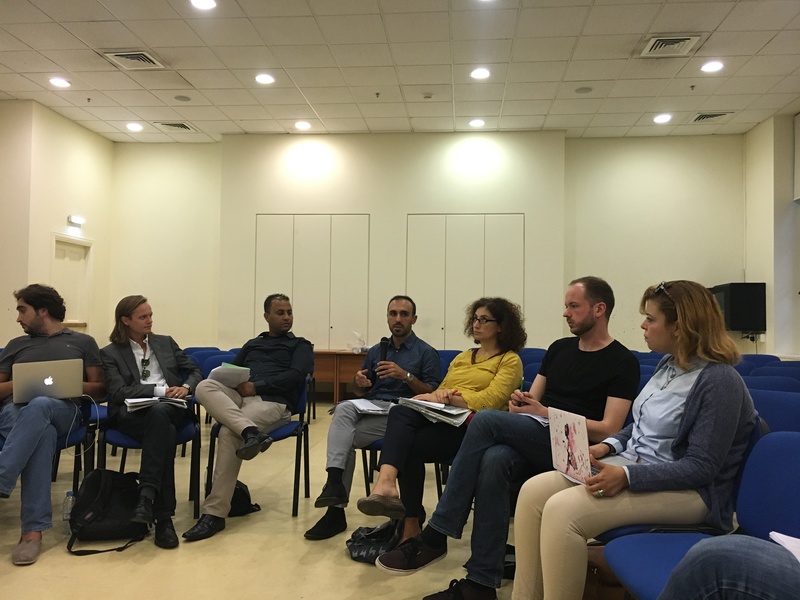 The participants of the summer school discussed excerpts from Hans Belting’s “Florenz und Bagdad: Eine westöstliche Geschichte des Blicks” (“Florence and Baghdad: Renaissance Art and Arab Science”, 2008) and Abdelfattah Kilito’s “لن تتكلم لغتي” (“Thou Shalt Not Speak My Language”, 2002) to examine these and other questions and specify Hans Belting’s understanding of ‘Blickwechsel’ (‘changing perspectives’). The research projects of the Phd students and postdocs showed both the possibilities of these concepts as well as their limits. 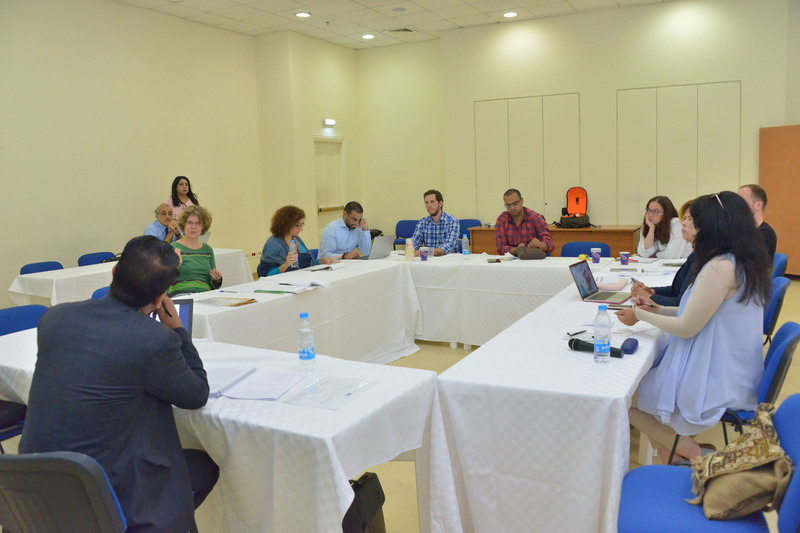 The program was complemented by guest lectures by Prof Charbel Dagher (University of Balamand) on the ‘visual’ in modern Arabic poetry and Prof Mahmoud al-Batal (American University of Beirut) on the challenges posed by academic Arabic for native speakers, accompanied with a call for new teaching methods. Ten junior and seven senior scholars from Egypt, Germany, Italy, Lebanon, Morocco and Sweden took part in the summer school. Samy Soliman Ahmad (Cairo University), Zeina Halabi (American University of Beirut), Maria ‎Elena Paniconi (University of Macerata) and Fatiha Taïb (Mohammed V University in Rabat) ‎acted as mentors to the junior scholars. 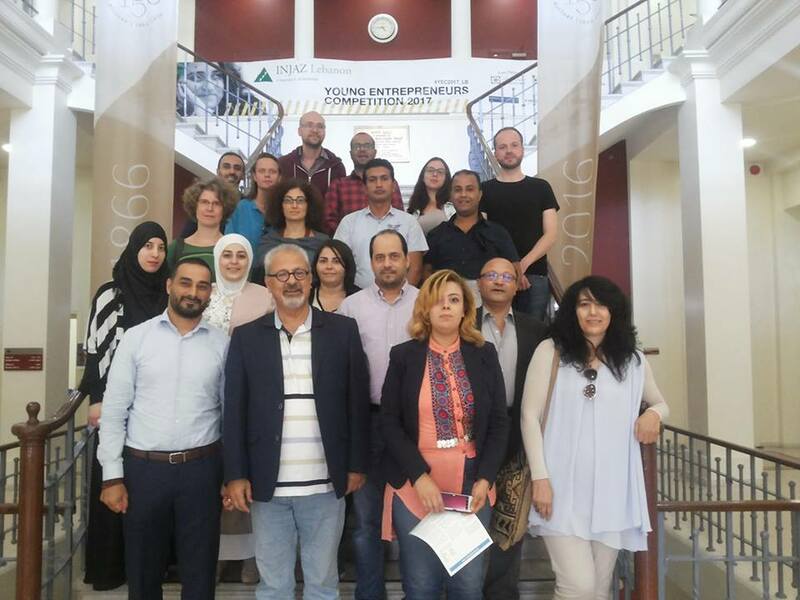 ‎As part of the research projects of the Arab-German Young Academy of Sciences and Humanities (AGYA) the summer school ‎was generously funded by the German Federal Ministry for Education and Research.